After experiencing the sluggishness in April, it was analyzed the market of titanium dioxide was bearish. And that have caused some panic in the channels or e-commerce platforms who have stocked during February and March due to the sluggish shipments. In April, they mostly sold with no mark up. Normal distributors, due to terminal customers’ support, are still selling at a regular market prices based on the market rules; small distributors or dealers who have no stock, began to forecast a price fall in May and advised customers not to stock. However, since May, some manufacturers have reduced their production due to environmental policy, and this might cause new changes on market price. Most suppliers encountered strong resistance from buyers to these proposed price hikes. Chinese suppliers of TiO2 all push through higher prices but the amount of increases are not sharp. Some suppliers conceded that with the rise of China's FOB price, domestic market demand turns to be weak and most of the momentum for increasing is lost. Furthermore, the demand from the coating and painting industrials in southeast Asia and India is weak. Downstream paints producers in southeast Asia and India begun experimenting with alternatives to TiO2. Some buyers in southeast Asia turns to buy TiO2 from China instead of Europe and USA. 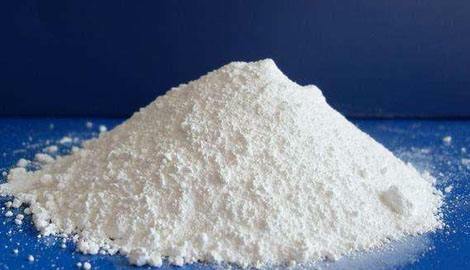 About sulfur titanium dioxide, the price of leading enterprises still remains high, and the direct selling price is usually far bellow the channel price; manufacturers who are not large enough tends to offer a discount for customers in order to compete with the platforms. As for chlorination titanium dioxide, the price is relatively stable. And new chlorination projects are accelerating into production.